ST. PAUL, Ore. –John and Louise Clements didn’t know when they married in 1970, that they would be turning John’s hobby of growing miniature roses into one of the largest, most successful rose garden businesses in the world. Today, Heirloom Rose Garden features wonderfully fragrant old-fashioned disease-free roses from the world over and visitors come from all around the globe to see them. Heirloom Rose Garden’s 1500 roses grow on 30 acres, located just 25 miles south of Portland. In addition, there are 33 greenhouses and five themed gardens and a gift shop that are open to the public. The gardens employ 20 people year round and up to 40 during the spring and summer peak seasons. For their annual catalogue, Louise, who is an artist in her private life, photographs and processes up to 700 old garden roses, miniature roses, hybrid tea roses, groundcover roses and climbing roses. The catalogue has become a collectors item among rosarians. The miniature rose business grew from several flats of roses in their driveway, ito being the largest supplier of miniature roses in the Northwest with wholesale customers all over the United States. In 1982, they moved to St Paul, to be closer to the shipping opportunities in Portland. 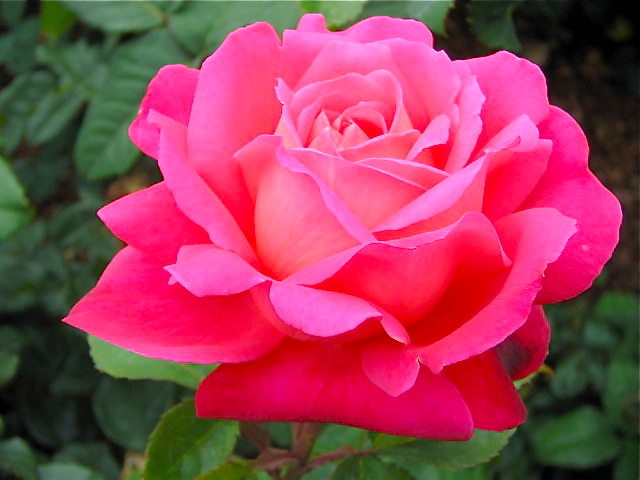 In 1987, the Clements made a decision that made their own rooted roses set a standard for the industry. 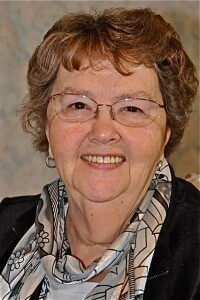 Widowed in August 2007, Louise continues to run the company. 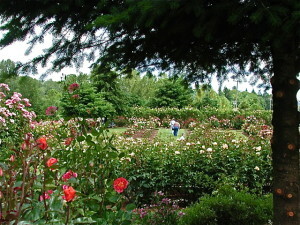 For information on how to order roses, visit or tour the gardens, visit www.heirloomroses.com.